Nuke, a dog who was rescued by the BC SPCA and went on to save animal lives in Nanaimo as a canine blood donor, was honoured with an Animal Hero Award at the BC SPCA’s annual awards ceremony in Richmond on May 4. 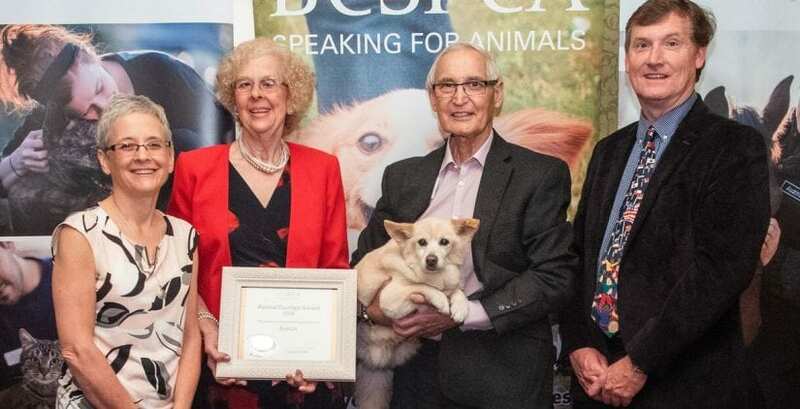 At the same ceremony Rascal, a senior terrier-cross from Nanaimo who received numerous blood transfusions to recover from a near-fatal condition, was honoured with an Animal Courage Award. Nuke, a 73-kilogram (160-pound) Japanese mastiff, was rescued by the BC SPCA in 2008 when he was found at a marijuana grow operation. He was cared for at the Nanaimo BC SPCA Branch before being adopted by Jeff King, a renowned Canadian wildlife artist, who helped Nuke overcome the issues related to his life of neglect. When it was discovered that Nuke had a Universal blood type, King registered him as a canine blood donor. For many years Nuke offered numerous life-saving transfusions to help sick and injured dogs. After successfully beating cancer himself Nuke, now 12, has retired from the blood donor program. For Rascal, a senior dog rescued by the SPCA in Nanaimo in 2017, canine blood donors like Nuke meant the difference between life and death. 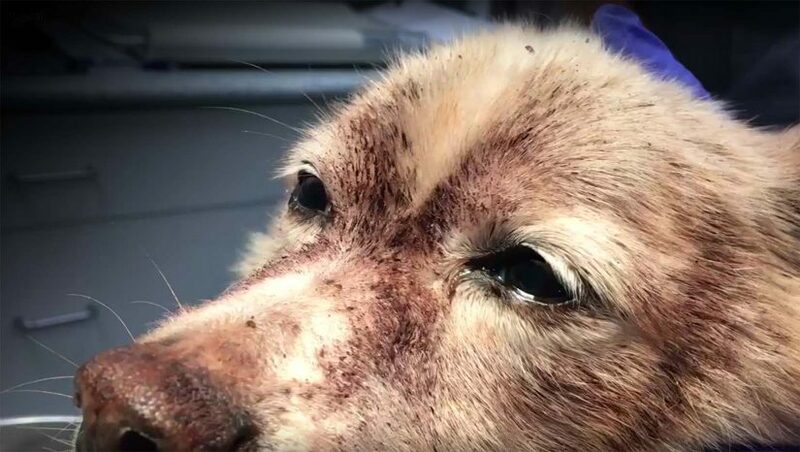 When BC SPCA special constables seized Rascal from his home in Lantzville, he was covered in more than 100,000 fleas, causing him to lose about 85 per cent of his blood. The fleas had sucked out so much blood that his gums were white and his emaciated body had become anemic. 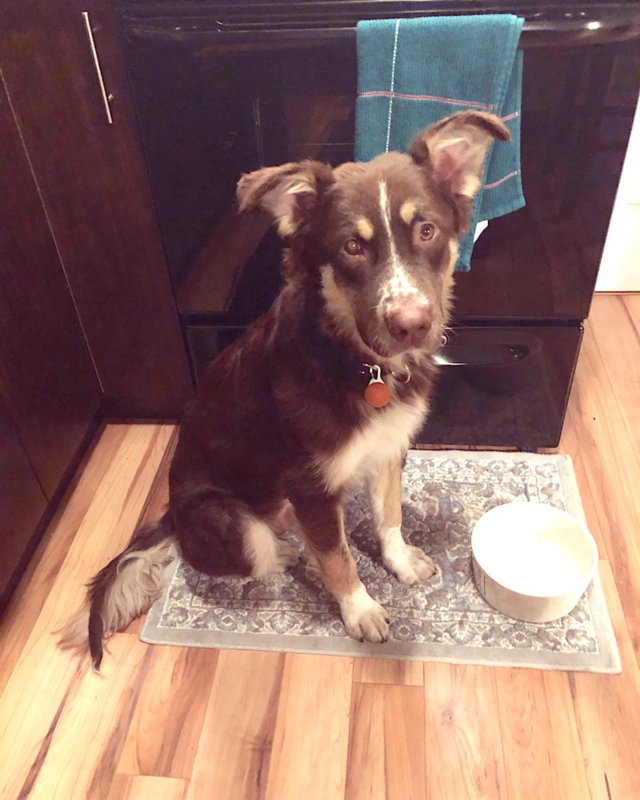 In critical condition, Rascal would have died without the emergency blood transfusions he received at Island Veterinary Hospital. The resilient little terrier fought back from his near-fatal condition and is now living happily with his loving new family in Nanaimo. In honour of his amazing recovery and determination to overcome the odds, Rascal was honoured with the BC SPCA’s 2018 Animal Courage Award. His former owner was charged with animal cruelty last year, following a BC SPCA investigation.